Marijuana has been an explosive issue for many, and 2018 has been a landmark year in the fledgling cannabis industry where businesses like Next Day Marijuana Delivery California and overnight dispensary deliveries are expanding. 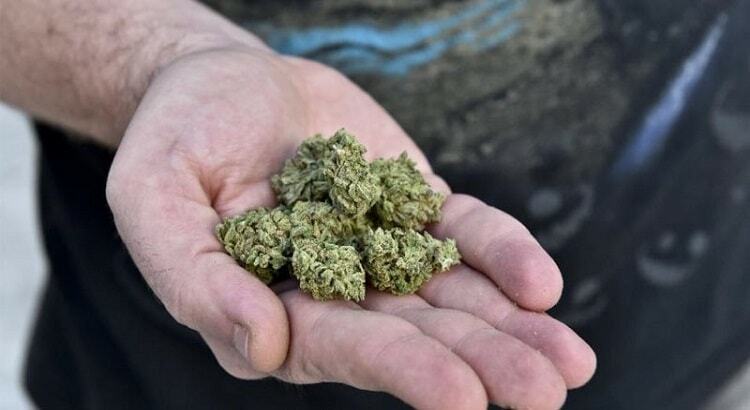 While recreational marijuana is being legalized in some states in America, as well as other countries like Canada and South Africa, many members of the general public are still reeling from marijuana becoming an accepted alternative medicine. Why is marijuana being used for medicine, and how are the best ways to use it? Records show that marijuana was used as a medicine in some Asian cultures as far back as 3000 years. In the Western world, the surgeon W.B O’Shaughnessy introduced the herb in the 19th century. He brought cannabis to the Western world after a trip to India where he encountered the plant and its medicinal uses for the first time. Marijuana was included in medicines until the 1930’s until the first prohibitions against marijuana were implemented. After a burst in marijuana’s popularity in the 60’s, cannabis was declared to be a schedule I drug under the controlled substances act. By the 1990’s, however, California had already implemented the legal use of marijuana as a medicine and patients could apply for a medicinal marijuana card under certain restrictions and if certain criteria were met. By August 2018, a total of thirty states have legalized medicinal use of marijuana. This comes despite the DEA’s resolution to keep it as a schedule I drug (whereby definition cannot have accepted medicinal use) despite several requests to reschedule cannabis. Because of the substance being federally regulated, and up until more recently strictly controlled, scientists and researchers have been restricted. However, while it is true that more research is needed into the plant and how it can affect the body and mind, the clinical trials and studies that have been performed have shown significant promise in marijuana’s medicinal potential. In June 2018, the FDA approved the first ever pharmaceutical drug directly derived from marijuana. Previous drugs based on cannabis have been approved by the FDA, however, these drugs contain synthetic versions of the psychoactive cannabinoid THC. There are many studies that have been done on the effect of marijuana on seizures, and this factor could arguably be the most important in putting medicinal cannabis on the map. Cannabis has been used by many to manage pain for a number of years. Many people who suffer from chronic pain are looking for alternatives to opioid medication and other pharmaceutical drugs. Research indicates that cannabis has the ability to reduce pain and can also be effective in assisting neurological pain. Patients that are attempting to manage the side effects of chemotherapy are also finding relief from the pain and nausea by using cannabis. A number of states in America have approved the use of cannabis to treat those that are suffering from Post Traumatic Stress Disorder. Other than PTSD, people report using cannabis as a way to manage social and general anxiety. According to this study, cannabinoids like THC communicate with the body’s system that regulates fear and anxiety, which is why cannabis is used in small doses by an increasing number of people to self-medicate their anxiety. While the above statement may make most uninformed readers gasp, there is a growing body of evidence suggesting marijuana’s beneficial effect on the lungs. Naturally, this statement is voided if the marijuana is smoked, especially if it is smoked with tobacco. This study suggests that cannabis could increase lung capacity when used correctly. A few decades ago, reggae artist Peter Tosh released a song called ‘Legalize it’. In this song, he sings that marijuana can cure glaucoma (among other things). While there were no scientific studies done at the time, it seems that the reggae artist knew what he was singing about. 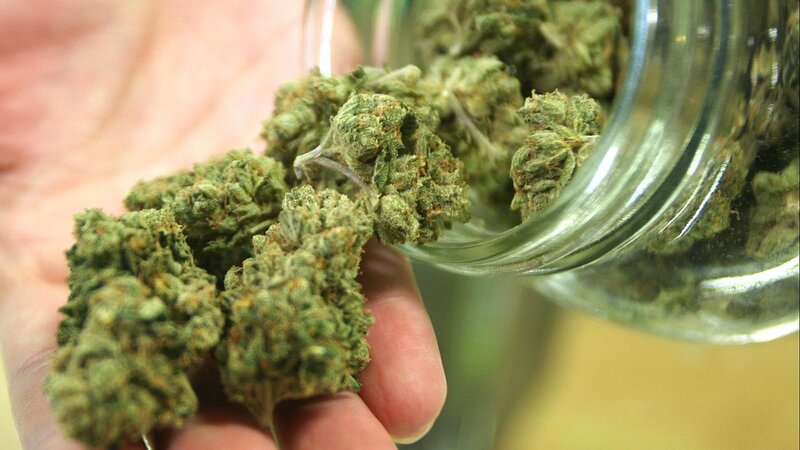 Marijuana has shown significant positive results in the treatment of glaucoma. This manages to stop damage to the eye’s optic nerve- Damage to the optic nerve caused by IOP results in a loss of eyesight. There are many more reasons that marijuana has begun to be accepted by the general public as a medicine. However, until marijuana is no longer scheduled under the Controlled Substances Act as a Schedule I substance, cannabis cannot have any accepted health benefits. In the meantime, business that offer next day marijuana delivery California and elsewhere continue to see growth. These types of companies aim to deliver cannabis to patients overnight, allowing those who rely on marijuana as a medicine to have easy access to the substance. This scheduling will continue to impede scientific research into what could be a natural alternative to solving the opioid epidemic in America, as well as a potential treatment for patients across America. It is recommended to always speak with a healthcare professional if you are considering using marijuana or any cannabis-based products, especially if you are aiming to self-medicate or are already on pharmaceutical drugs. 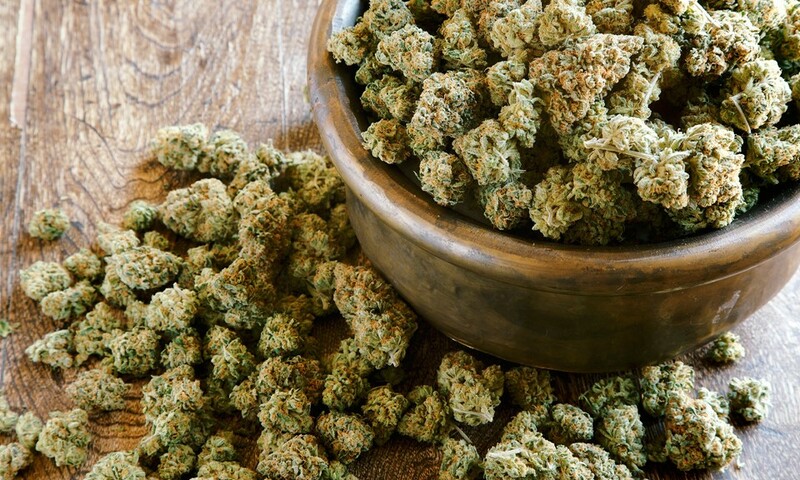 More clinical research is required to understand the full benefits and potential risks of using marijuana as a medicine, however, there is a flood of anecdotal reports that stream through the mainstream media purporting the benefits of using marijuana.